Jamaica’s Minister of Industry, Commerce, Agriculture and Fisheries Audley Shaw says he’s looking to link small ganja farmers with large processors who have the ability to convert the plant into a range of medicinal products. “What I’m working on is a programme where all serious ganja farmers who want to plant the herb for the formal industry will have to come together and form a cooperative,” he explained. The cooperative would then link with the large processors within the pharmaceutical industry, who would extract the oil from the ganja “and export it in barrels” to be used as raw material for medicinal uses, the Minister outlined. 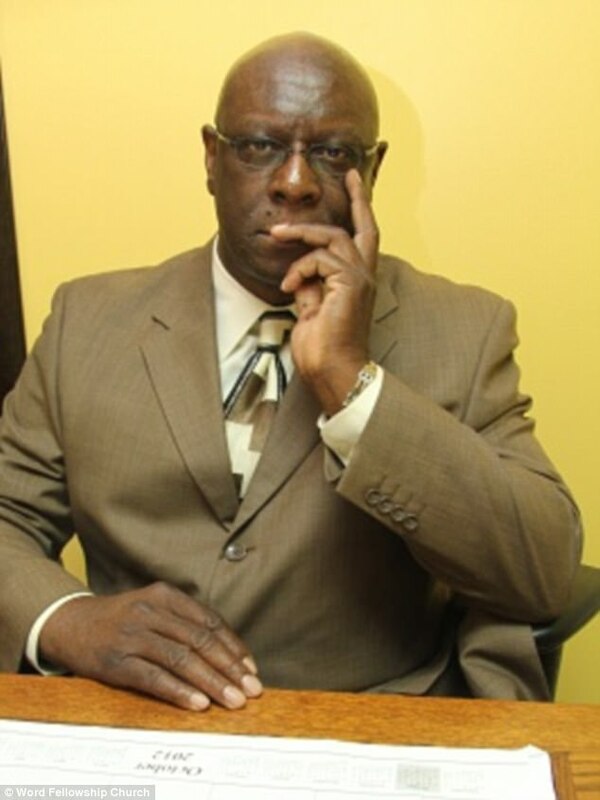 Shaw stressed that the “ganja business is not just for the wealthy, who have the capital to do it. I want to build a model in Jamaica with opportunities for many farmers”. “Get ready to be formal and form cooperatives across the country; get ready to be legitimate, transparent and expose yourself to a formal system and be part of the growing medicinal ganja business globally,” he said. He made the comments at a Youth in Agriculture public forum hosted by his ministry in collaboration with the World University Services of Canada’s Promotion of Regional Opportunities for Produce through Enterprises and Linkages (PROPEL) initiative. Minister Shaw said government is looking to the younger farmers, especially those who have received formal training, to lead the way in finding solutions to challenges facing the sector. Don't link up with the Pharma Devils. They will ruin your farms and try to take over your business!